On Sunday, 17th November 2013, two Palestinian fishermen were captured by Israeli naval forces, who also confiscated their boat, in Gaza waters. Ammar Asad al-Sultan, age 19, and Mohsen Zayed, age 25, were on a small fishing boat, or hasaka, without an engine, about one mile off the coast of Soudanya in the northern Gaza Strip. Israeli forces released them about 3:00 am the following day. Ammar Asad al-Sultan lives in an area called Salatin, in the north of the Gaza Strip. On board, the Israeli soldiers brought the fishermen to the bow of the boat, cuffed their hands and feet, and covered their heads. A soldier asked them their names. The gunboat didn’t go directly to Ashdod, but moved south before doubling back and and reaching the Israeli port of Ashdod. 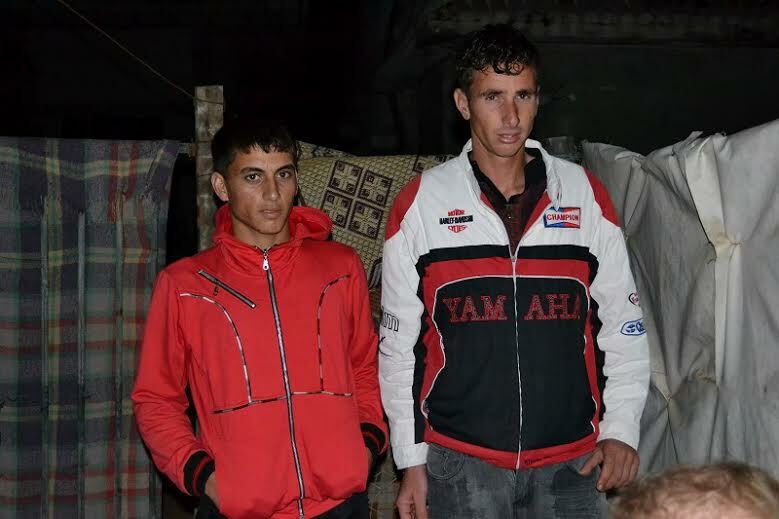 Israeli forces took the two fishermen to the Erez checkpoint before releasing them. Their families depend on their fishing, they said. Without their boat, they don’t have any other means of subsistence. Ammar’s father said this is the third time he lost his fishing nets. Israeli soldiers confiscated them, along with other boats. He went into debt to afford them. 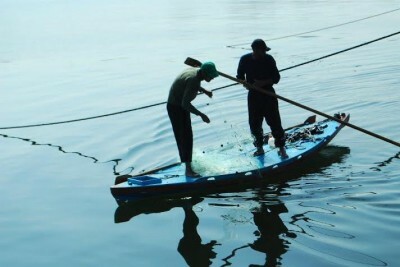 This is the second Israeli attack on Palestinian fishermen in only a week, as well as the second consecutive attack against fishermen on a boat without an engine one to two nautical miles off the northern coast of the Gaza Strip. 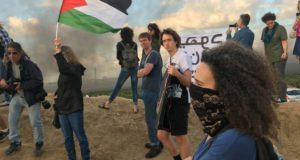 Israeli forcesseem determined to prevent fishermen from accessing waters in the northern Gaza Strip. The actual limit imposed by Israel on waters north of Gaza is not six nautical miles, but one to two. Israel has progressively imposed restrictions on Palestinian fishermen’s access to the sea. The 20 nautical miles established under the Jericho agreements, between Israel and the Palestine Liberation Organization (PLO) in 1994, were reduced to 12 miles in the Bertini Agreement of 2002. In 2006, the area Israel allowed for fishing was reduced to six nautical miles from the coast. After its military offensive “Operation Cast Lead” (December 2008 – January 2009) Israel imposed a limit of three nautical miles from the coast, preventing Palestinians from accessing 85% of the water to which they are entitled under the Jericho agreements of 1994. 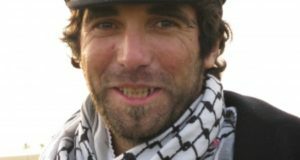 Under the ceasefire agreement reached by Israel and the Palestinian resistance after the Israeli military offensive “Operation Pillar of Defense” (November 2012), Israel agreed that Palestinian fishermen could again sail six nautical miles from the coast. Despite these agreements, the Israeli navy has not stopped its attacks on fishermen, even within this limit. In March 2013, Israel once again imposed a limit of three nautical miles from the coast. On 22 May, Israeli military authorities announced a decision to extend the limit to six nautical miles again.